Starting in the fall of 2019, the Faculty of Information will offer a new Master of Information concentration in Human-Centred Data Science. The HCDS concentration has been designed to give graduates the skills and knowledge to deal with complex, large-scale data sets and information systems as well as expertise in user centred visualization, ethics and policy. While UofT’s other data science programs focus on providing computational and statistical education, the Faculty of Information will integrate a human-centred and societal focus throughout its data science concentration. The HCDS concentration will build on the Faculty’s existing strengths in human-centred design (UXD concentration), information ethics and policy (CIPS concentration) as well as Information systems and design (ISD concentration). Its grads—who will have the expertise to work as data scientists, data analysts and data managers—will differentiate themselves by their ability to assess the social implications of any data solution from design through implementation. 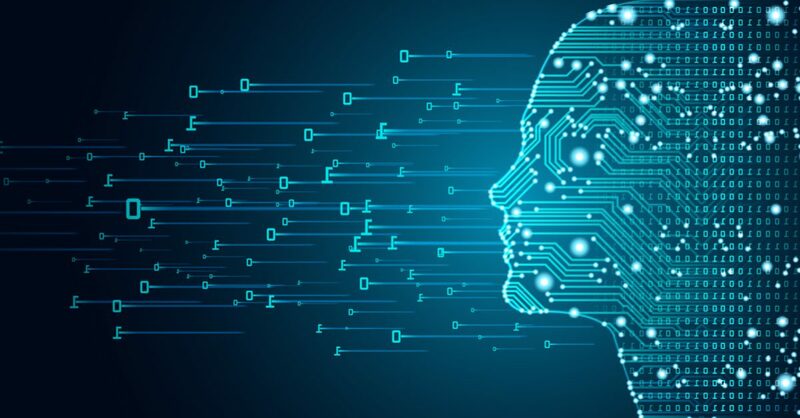 “We think a human-centred approach to data science is especially important right now given the expanding role of data-driven technologies like AI and machine learning, which are increasingly impacting all aspects of human life,” said acting Faculty of Information Dean Kelly Lyons, who is also scientific director of the Advanced Data Science Alliance. The new HCDS concentration was originally suggested by Assistant Professor Periklis Andritsos, who noticed a growing interest in the field and spearheaded its development. Information professionals with data expertise will be in demand across almost all sectors of society, including many not traditionally associated with information technology, she said, citing a 2015 report entitled Closing Canada’s Big Data Talent Gap. That white paper, which surveyed senior information technology and information management leaders across the country, concluded that that Canadian employers in all regions, sectors and industries were finding it increasingly difficult to recruit, retain and train big data and analytics professionals. “We discovered that Ontario, particularly the Greater Toronto Area, is currently the demand epicentre for big data and analytics talent. And we learned that the industries feeling the most pressure for talent include Finance and Insurance, and Professional, Scientific and Technical Services,” the report said. While the dramatic technological changes of the past few decades have provided a taste of what the future holds, the expert consensus is that the most radical consequences remain ahead of us. Lyons said this calls for leaders who understand the impact of the coming data science revolution and who can develop policies to mitigate the social and ethical implications. Along with creating this new human-centred data science concentration, the Faculty of Information, which supports the humane, progressive stewardship of society’s knowledge and information fabric, established the Reid Hoffman Chair in Artificial Intelligence and the Human earlier this year.